We provide many services, including Tree Surgery, General Garden Care, Fencing Installation and maintenance, hedge trimming, pruning, reducing and removing as well as lawn maintenance and care. We will always ensure you are satisfied with any work that we do, and remove any waste left over from the work we have done. Have a look at our trusted trader page for some comments from our customers. We are full qualified, fully insured and City & Guilds NPTC certified and work to BS3998 standards. 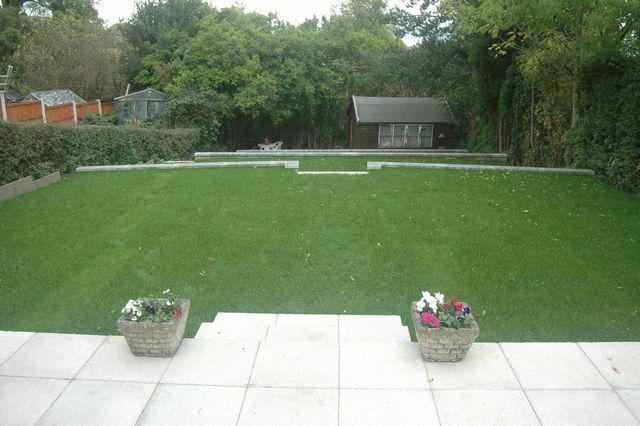 We provide a range of gardening services in the Derbyshire, Leicestershire and Nottinghamshire areas.